Norrlands Guld was a partner to the Swedish national soccer team’s supporter club for years but now wanted to deepen their contact with supporters. The goal was to praise all national team fans and offer them an even more entertaining experience around the game. 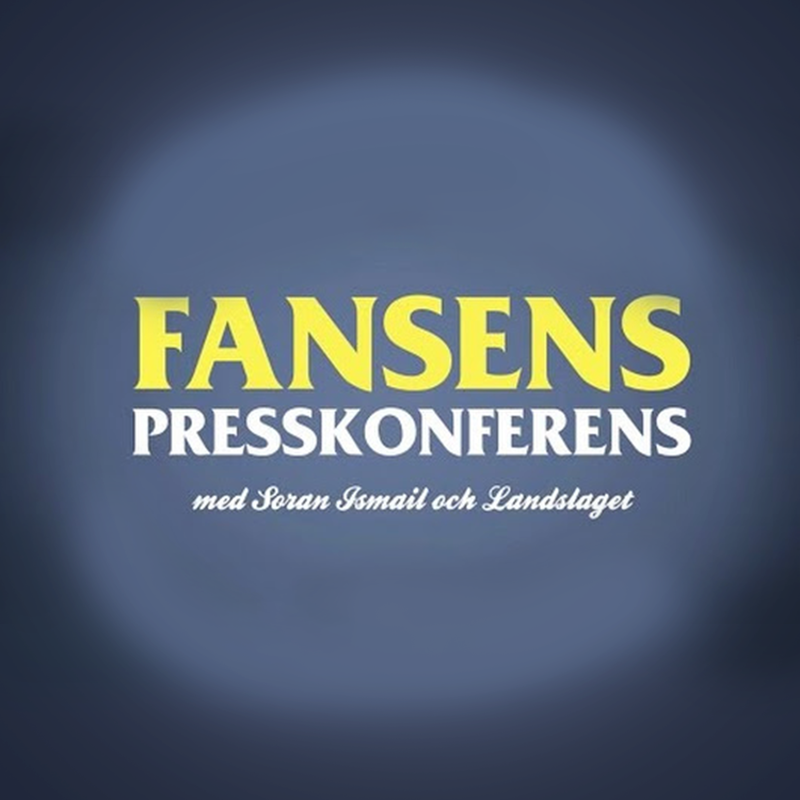 So leading up to the European Championship 2014 Norrlands Guld offered two activities just for the fans – The Fan’s Press Conference and The Fan’s Game. The Fan’s Press Conference was organized together with national team player Marcus Allbäck and comic Soran Ismail. The press conference, just like it sounds, was only for these die hard fans. It gave them a chance to finally ask the questions they wanted answers to – a possibility that had never before existed. In the same spirit, The Fan’s Game was held in connection to a game between Sweden vs. Wales at the National Arena. Norrlands Guld had 1500 tickets and filled a whole section reserved just for these fans. 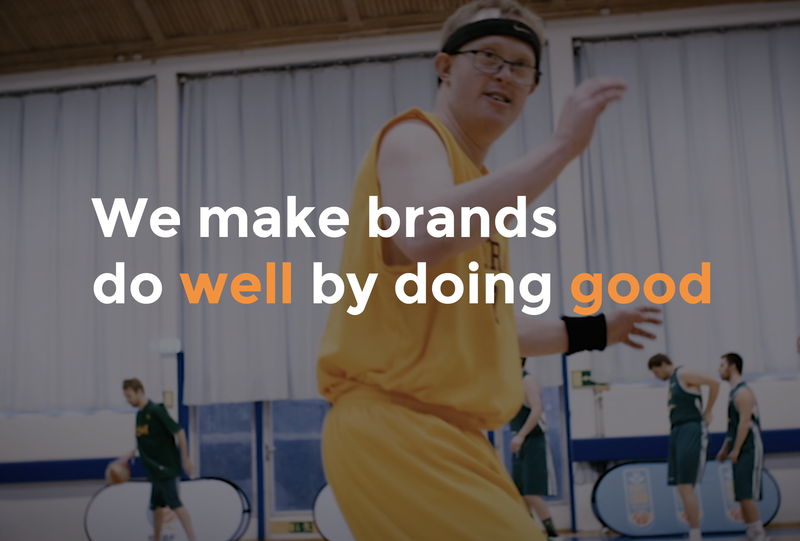 Håkanson United developed the idea and films, as well as, leading the project and ensuring proper execution.